Not a destination, but a state of mind. 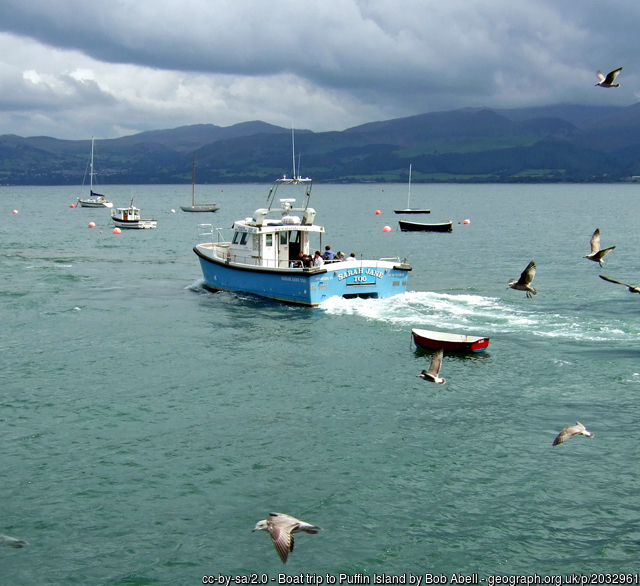 North Wales has been voted one of the top four places in the word by those that should know, Lonely Planet Guides! Explore these adventure destinations to find out why for yourself. North Wales is famous for it’s landscape and plentiful choice of outdoor activities.Anglesey is an ideal destination for anybody looking to Incorporate some adventure into their trip, with activities on both land and water available locally. 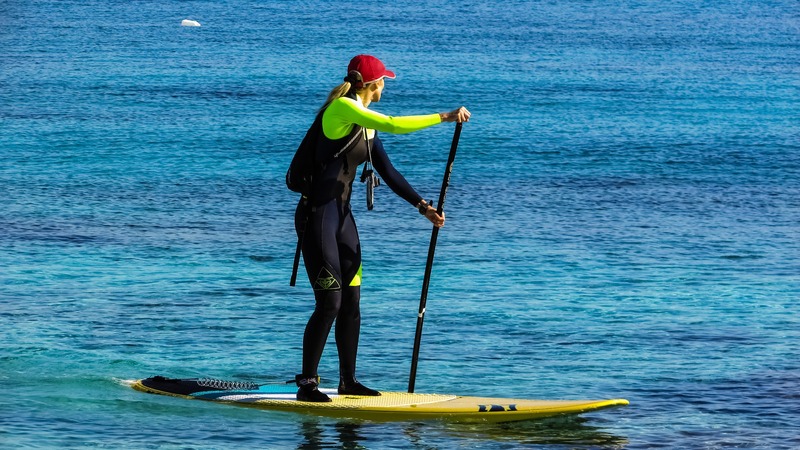 Explore the wonderful rugged coastlines of Anglesey on a SUP, enjoy the solitude floating on a quiet lake in Snowdonia, taking time out from the fast pace of life. 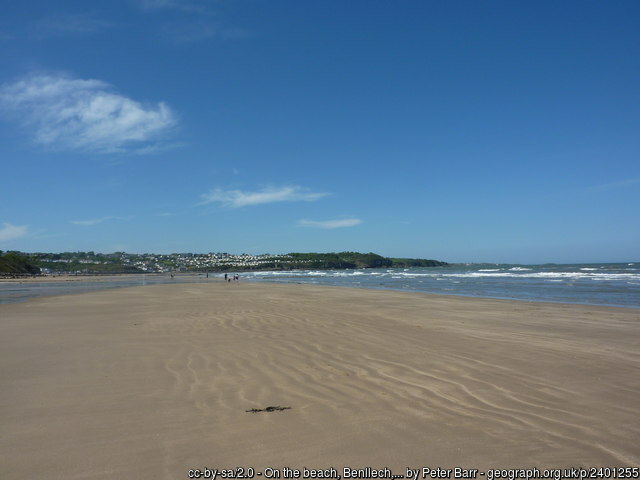 Benllech is a sandy beach, with plenty of rock pools, on the east coast of Anglesey. 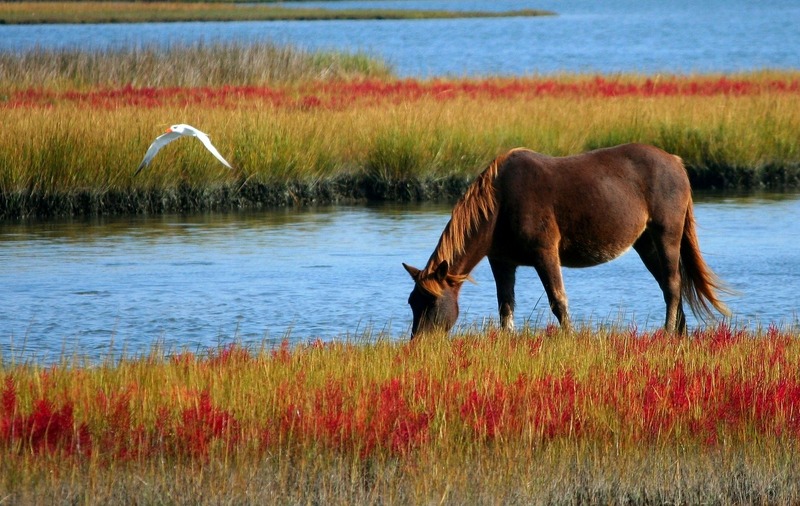 Set alongside the beautiful Menai Straits with charming views of Caernarfon Castle and the Snowdonia mountain range beyond, you won't find horse riding in more involving surroundings.